Property developer Capital Bluestone is finalising plans for an alliance with global development firm Aoyuan International. The move comes amid a challenging time as major banks have reduced their exposure to commercial real estate debt, and finance difficult for many developers to access. The alliance will see Capital Bluestone continue as a division of Hong Kong-listed Aoyuan International, where both teams will work across a portfolio of 16 projects in metropolitan Sydney and regional New South Wales markets. Capital Bluestone executive chairman Steve Grant said its business model has traditionally focused on forming joint venture partnerships with clients such as churches, charity organisations and the club sector. “The beauty of this arrangement is that in a challenging time with the banking sector and accessing finance, Aoyuan International’s capital markets expertise and strength puts us in the box seat to become a highly competitive, major force in the Australian property industry for a long time to come,” Grant said. Capital Bluestone currently has six projects across five sites, including the Woolooware Bay Town Centre developed on land owned by the Cronulla Sutherland Leagues Club. The 252-apartment, retail, and commercial Esplanade Norwest in Baulkham Hills. Established 28 years ago, Capital Bluestone has delivered more than $2.5 billion in total project completions in residential, commercial, industrial and retail property development. While Aoyuan International, a subsidiary of Hong Kong-listed China Aoyuan Group has interests in Canada and Hong Kong, and most recently has delivered its $380 million apartment development One30 Hyde Park in Sydney, since opening its doors in Australia four years ago. 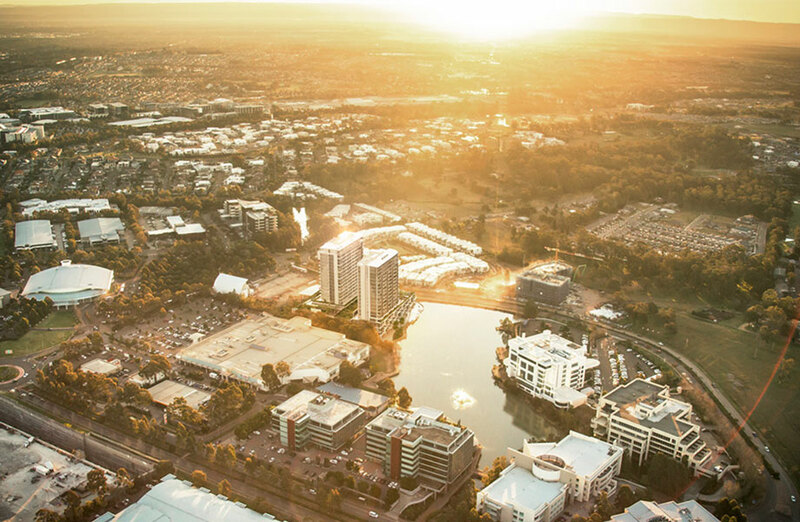 The two businesses first worked together six months ago when Aoyuan International acquired a majority stake in one of Capital Bluestone’s development management projects, the $280 million Esplanade Norwest development. Aoyuan International’s Adrian Liaw said the Esplanade deal indicated a cultural fit between the two businesses, and in its collective approach to “delivering quality communities”. “We could see the bigger picture of working more closely together, leveraging their successful joint venture business model and extending our reach into ventures with government and not-for-profit organisations,” Liaw said. 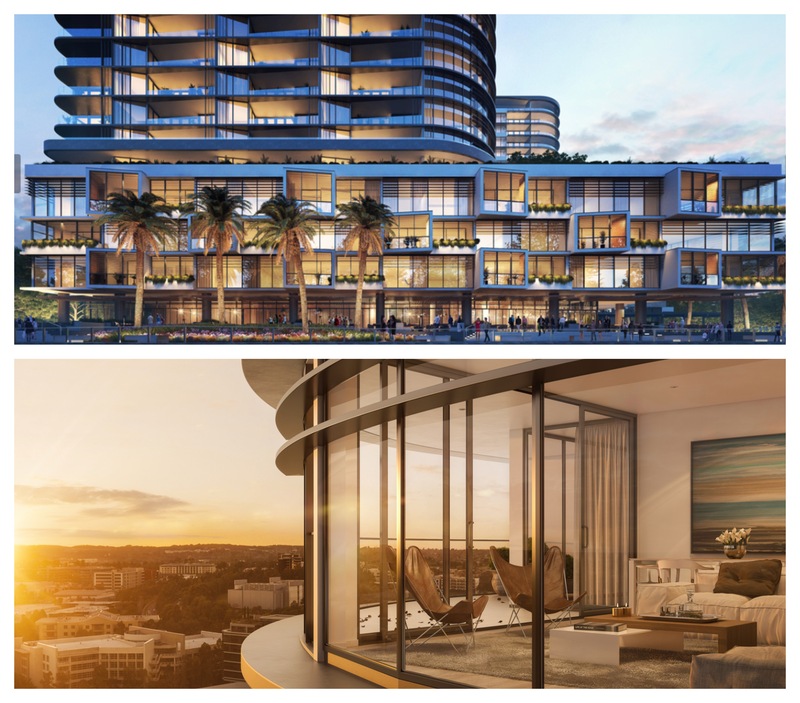 Aoyuan International, which aims to propel the investment, development and operation of properties outside mainland China, have also completed projects Maison 188 Maroubra and Mirabell Turramurra completed late 2018, and Altessa 888 on Sydney's North Shore.